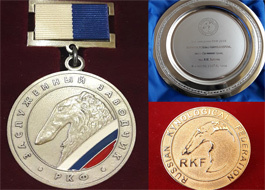 «Krugloe Ozero». 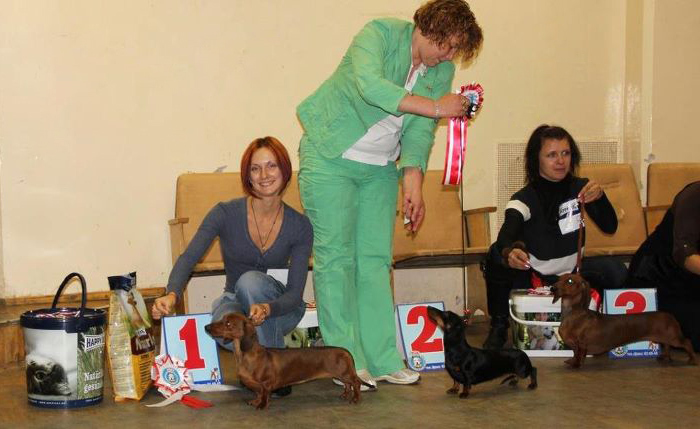 International competition on Fox. 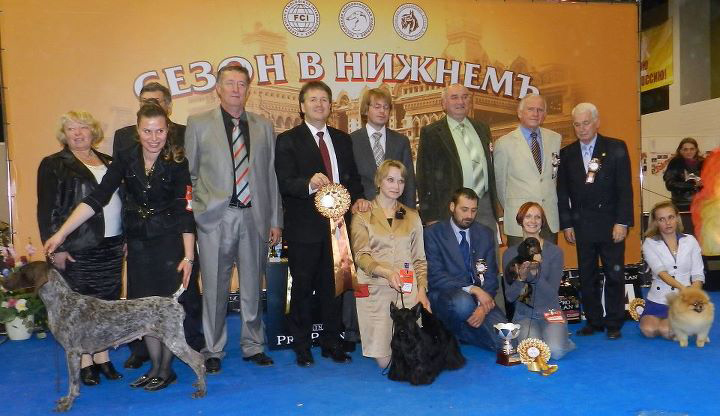 23.10.11. 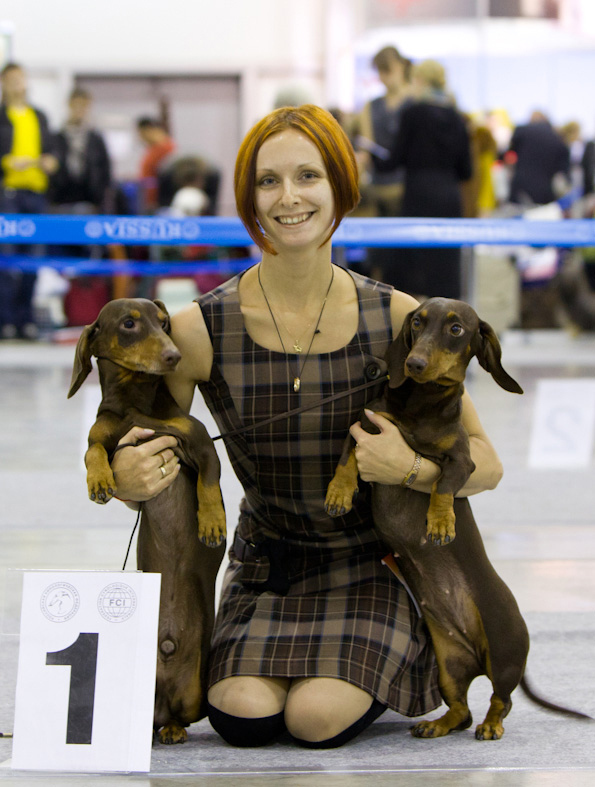 Russia. 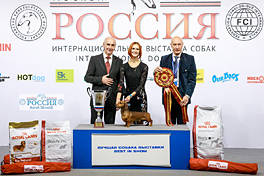 FORMULA USPEHA GREATEST HIT – WORKING INTERCHAMPION!!!!! 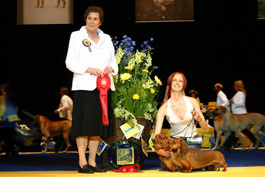 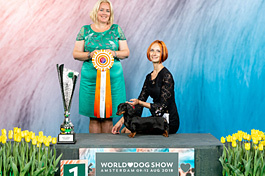 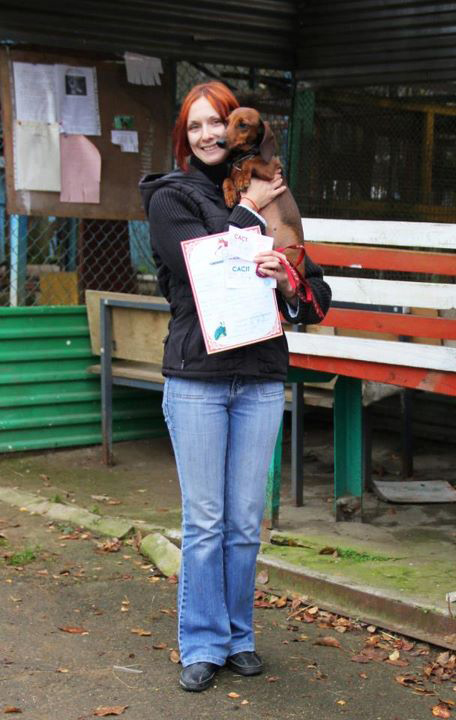 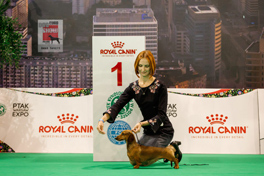 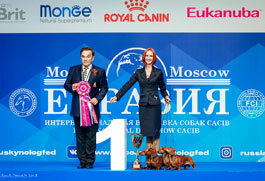 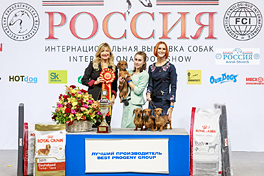 FORMULA USPEHA GREATEST HIT – CACT, CACIT, Champion of the breed.